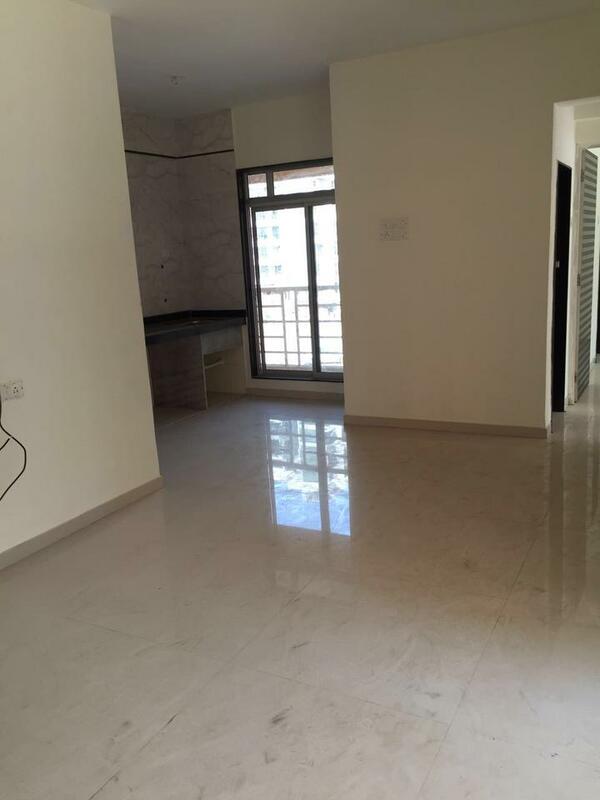 1bhk available for resale in juinagar.This is totaly furnished flat with all good qualities and highly rated materials.Nearby to juinagar railway station And super markets, Banks, Atms, Hospitals, School-Colleges etc.The property has 1 bedrooms with 1 bathrooms. 5 Min. walking distance to Juinagar Rly. Stn. 5 Min. walking distance to Juinagar Bus depot 10 Min. walking distance to Sanpada Rly. Stn.